Thank you for your support of the Ken Whalen Surf Challenge on September 30, 2018! Thank you for honoring Ken’s legacy through your support of the Challenged Athletes Foundation (CAF). Ken was inspired by the strength and perseverance of athletes with physical challenges who strive to push their personal limits and engage in sports. 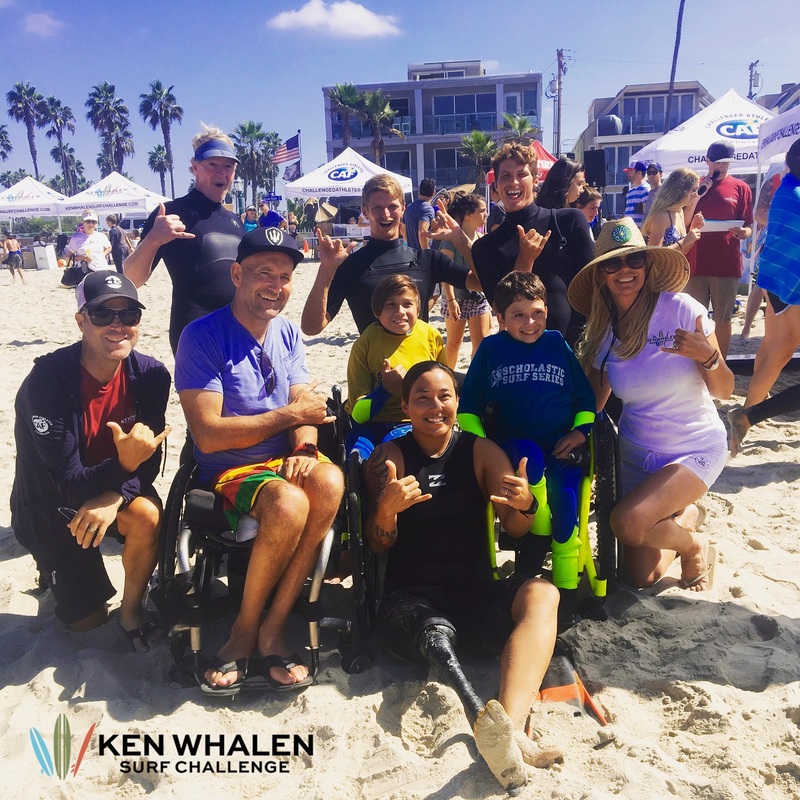 The Ken Whalen Surf Challenge will continue to empower many of these athletes by providing access to adaptive surfing grants. Thank you for allowing them to experience the stoke and continue Ken’s legacy.